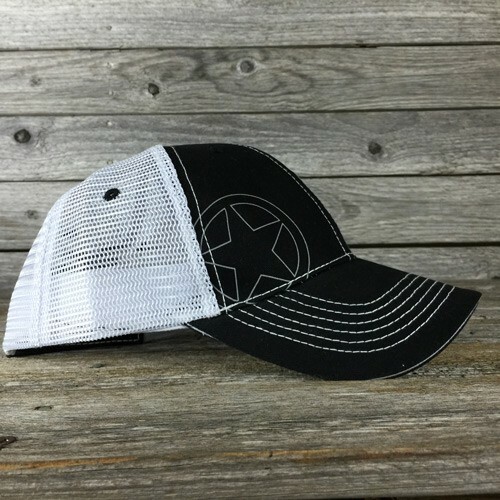 Free Hat with $50 Purchase! Step 1. Add $50 worth of product to your cart. Step 2. 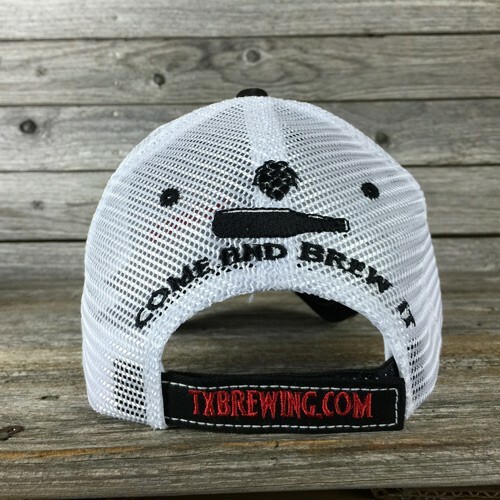 Add this Come and Brew It Hat to your cart. Step 3. Discount will be applied automatically during checkout. Limit one per customer. Offer ends Monday, April 22nd at 11:59PM CDT, while supplies last. Texas Brewing Inc. Black and White Come and Brew It! Trucker Hat. 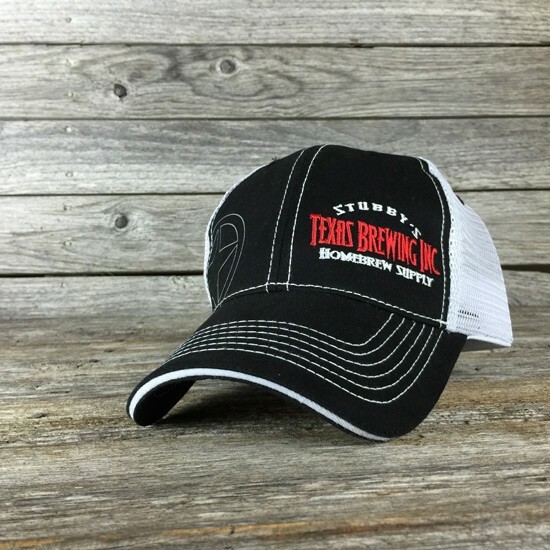 Texas Brewing Inc. Black and White Come and Brew It! Trucker Hat. 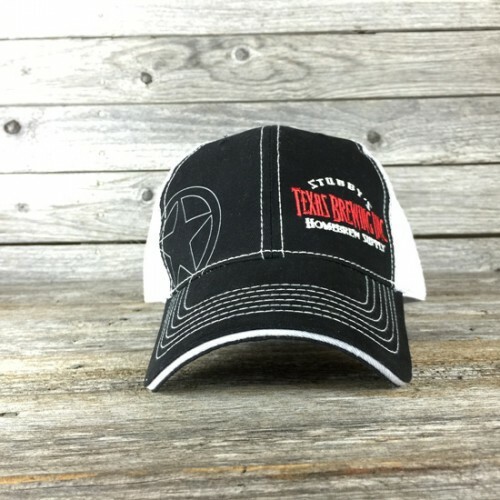 White stitching, our silver lone star logo and red and white TBI logo, with Come and Brew It! in black stitching on the back.